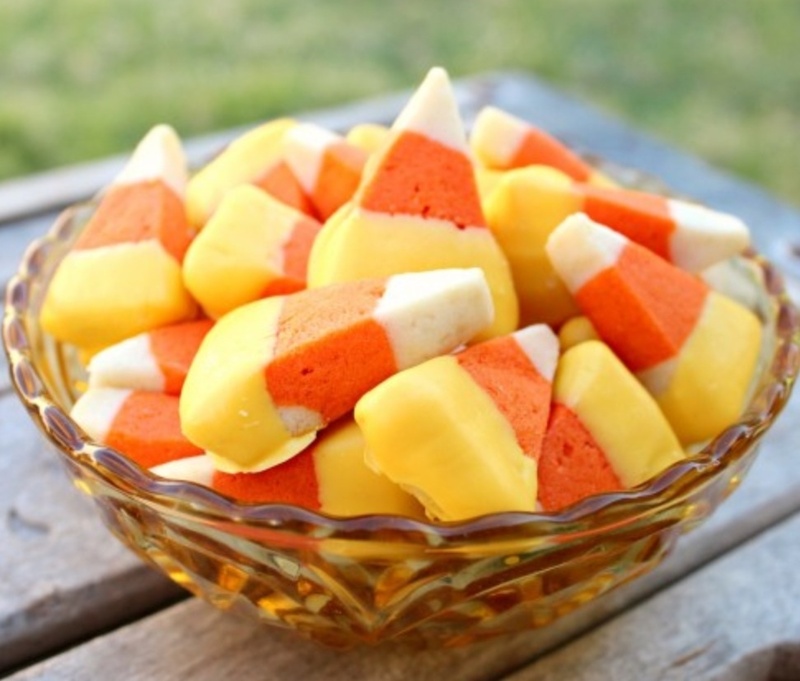 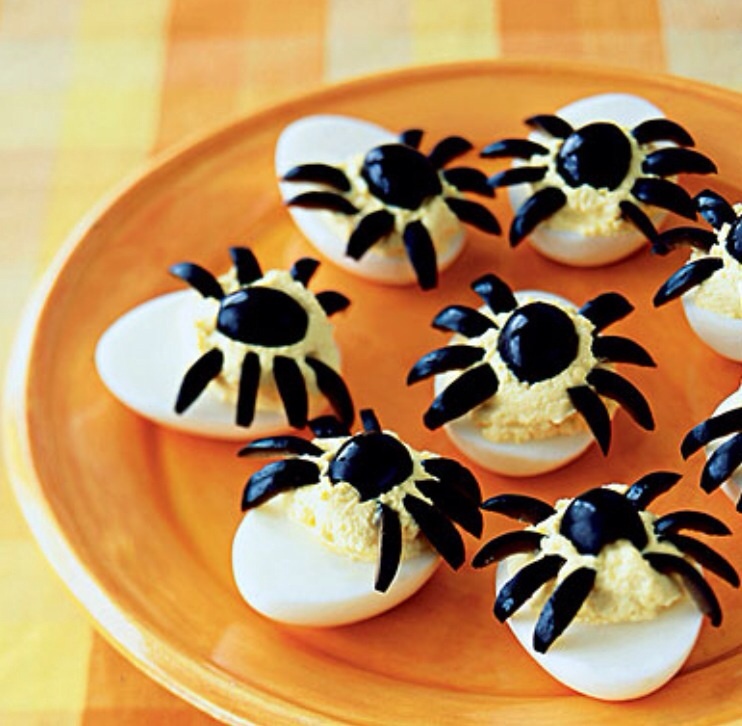 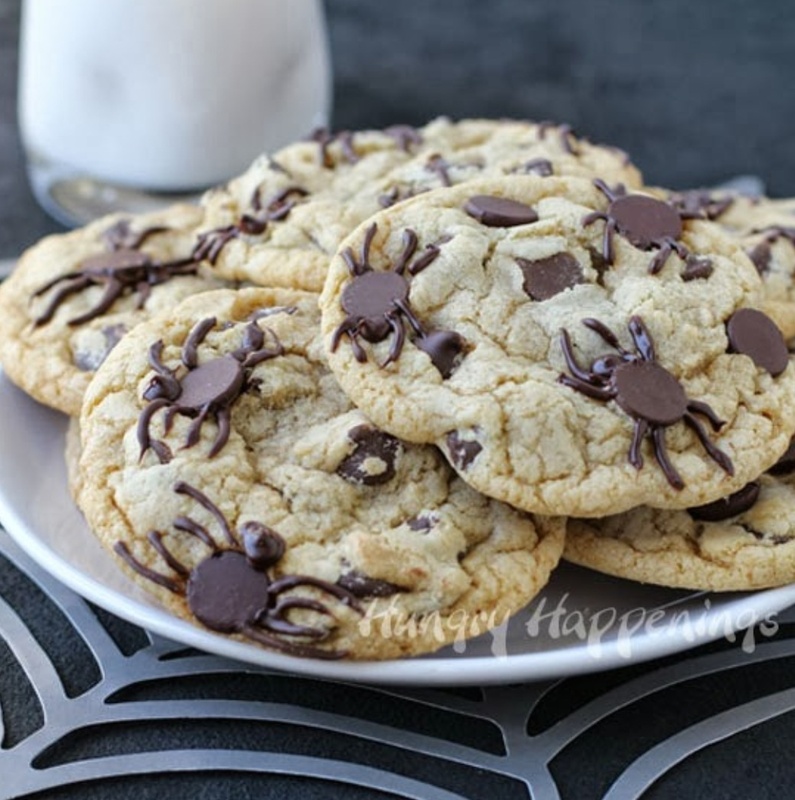 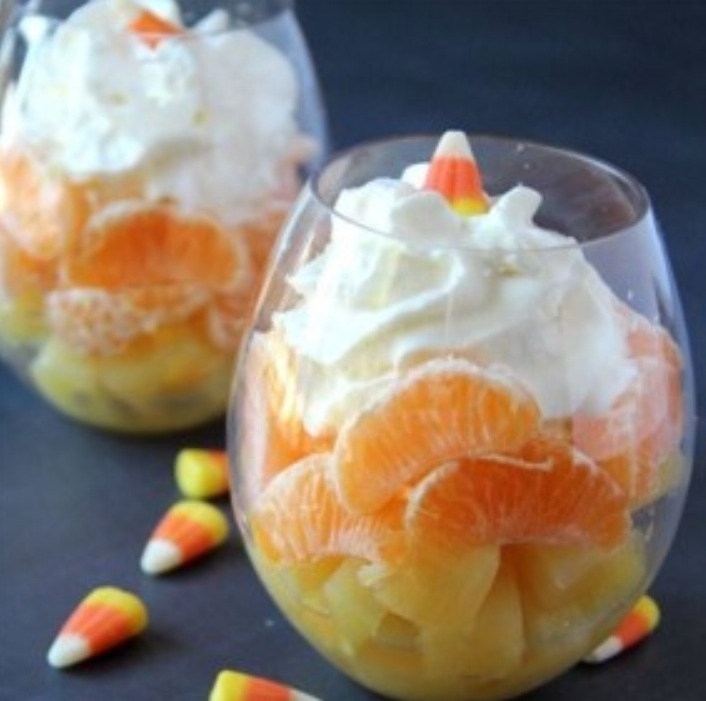 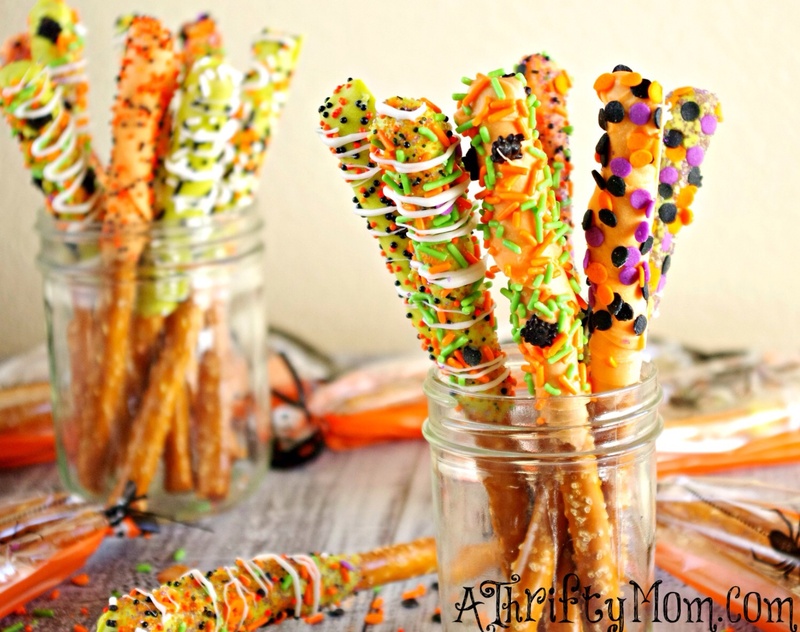 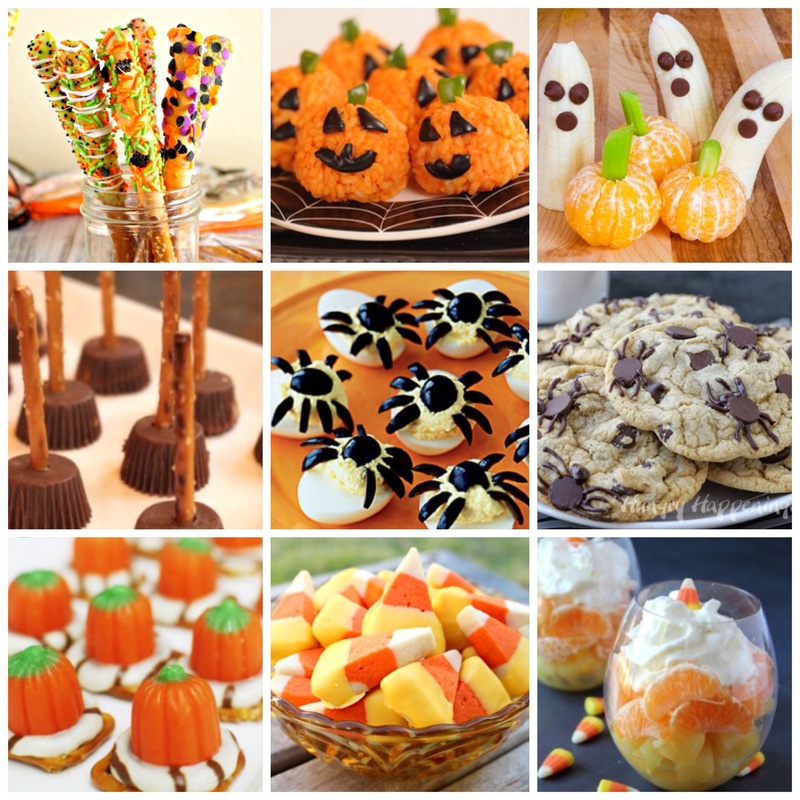 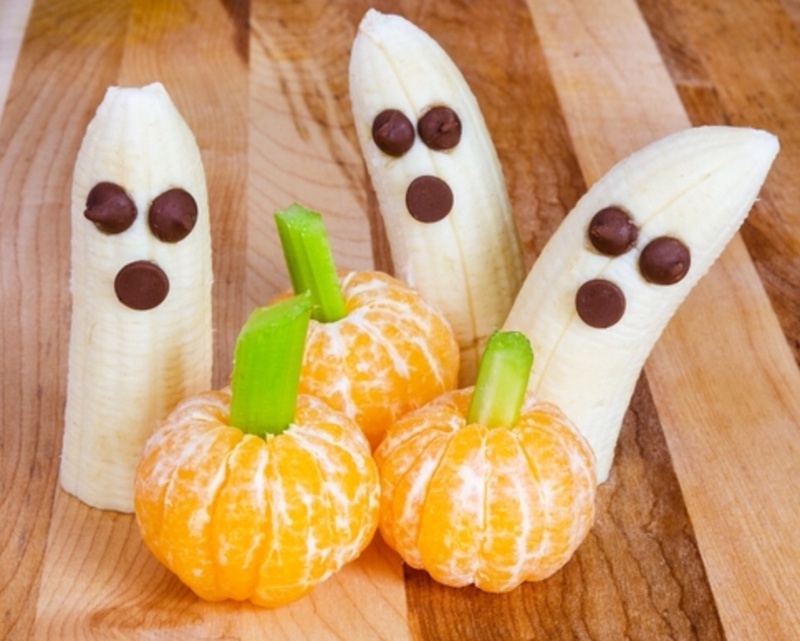 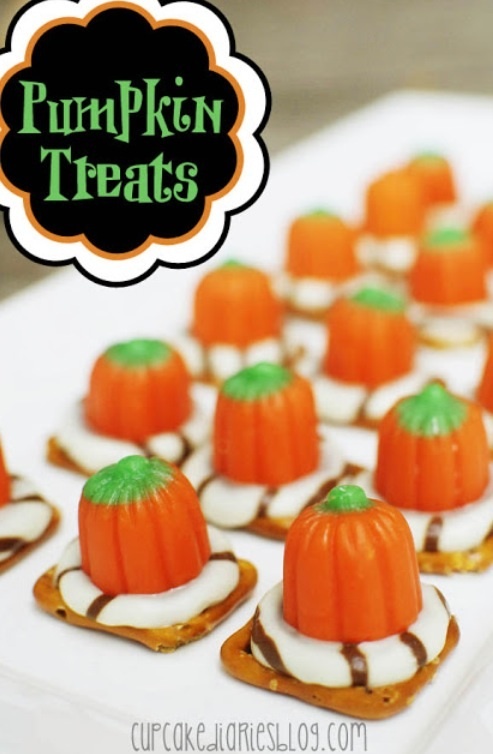 9 Sweet Halloween Treat Ideas! 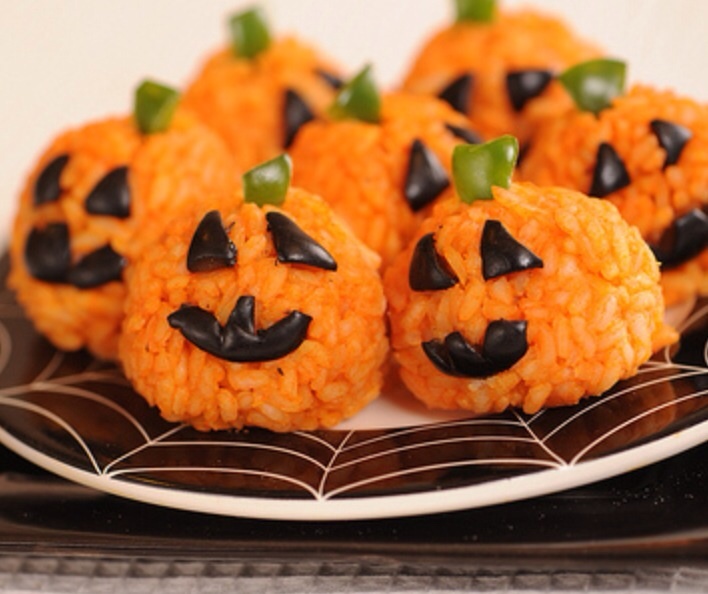 I didn`t make any sweets this Halloween because I`m a medic and I had a busy period. 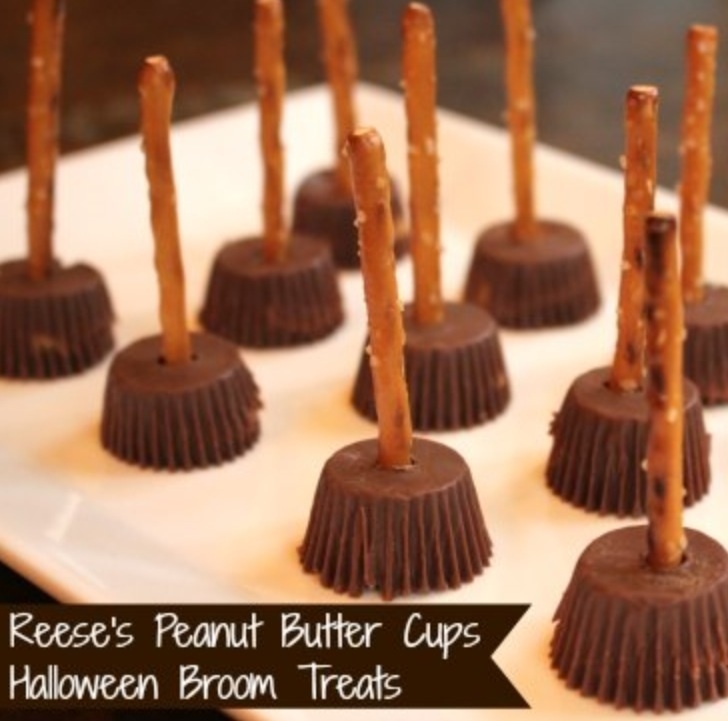 I will do these amazing sweets next weekend :).